PUNISHER MONTH CONTINUES!!! In Ep 48 we come closer to closing out the podcast's first character month, by Entering the WarZone! 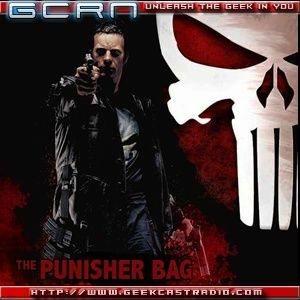 Mike, Ryan, Dane, and Jake wrap up Rucka's amazing run as they talk about Punisher Enter WarZone! Be sure to make your GREAT ESCAPE into Comics!